Spyd started Business in 1998 in India serving sectors in Automobile, R & D labs, Defence, Instrumentations, Wood & General Sheet metal Industry. To better serve the Indian and overseas market, we have our head office in Western Canada with easy acesss to various state of art suppliers from North America and Europe. For more details see our products section or feel free to contact us. 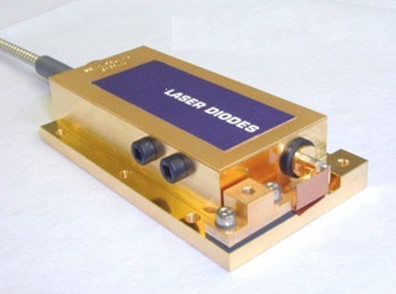 Fiber-coupled laser systems allow the diode laser assembly and electronics to be placed away from the output collimating lens for more versatile system integration. In many applications, a collection of critically aligned optical components exists along the beam path. With the remote beam-delivery system, the source can be replaced without realigning the collimating lens, saving time and money in the field.